Sony Mobile, has just announced the Sony Xperia SX, the little brother of Sony Xperia GX. Like its big brother, the Sony Xperia SX is an Android smartphone the features LTE connectivity and will be available in Japan first. The Xperia SX features a 3.7-inch Reality display, an 8 megapixel camera, is powered by the same 1.5GHz dual core processor and runs on Ice Cream Sandwich. The Sony Xperia is smaller and lighter compared to Xperia GX. The Sony Xperia SX, if you noticed on the specs above, weighs only 95 grams making it the lightest LTE handset in the world. Like the Sony Xperia GX, it also has LTE connectivity of up to 75Mbps, xLOUD, VPT surround sound, equalizer and other apps pre-installed in both the GX and SX. The Xperia SX is also available in White and Black colors. For now this is all the information we know about Xperia SX. Price and release date is also unknown. But it will be available in Japan this summer. We also do not know if Sony would open this model to other countries. 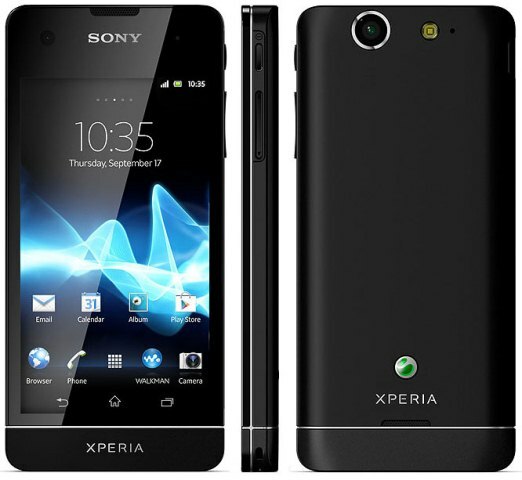 If you are familiar with Sony Xperia S, Xperia P and Xperia U, Sony seems to follow a particular pattern. The flagship, in this case the Xperia GX, packs all the sweet stuff and in bigger sizes. 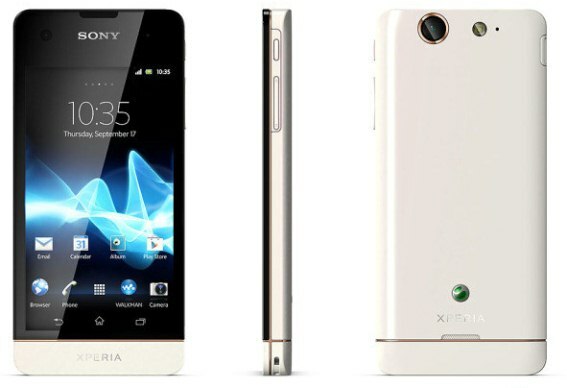 Then followed by the mid-level Xperia SX that also has similar specs with the flagship except in smaller sizes. That’s also the case with Xperia S, P and U.
I wonder why Sony is not focusing on Quad Core powered smartphones, since 2012 is the age of quad core-powered mobile devices already. Perhaps, Sony did not find it necessary for their lineup to have a Quad Core processor. This reduces the price of their handset, making it competitive in terms of price compared to other Android smartphones.